3 Girls Reviews: Crawler Covers & More - GIVEAWAY!! 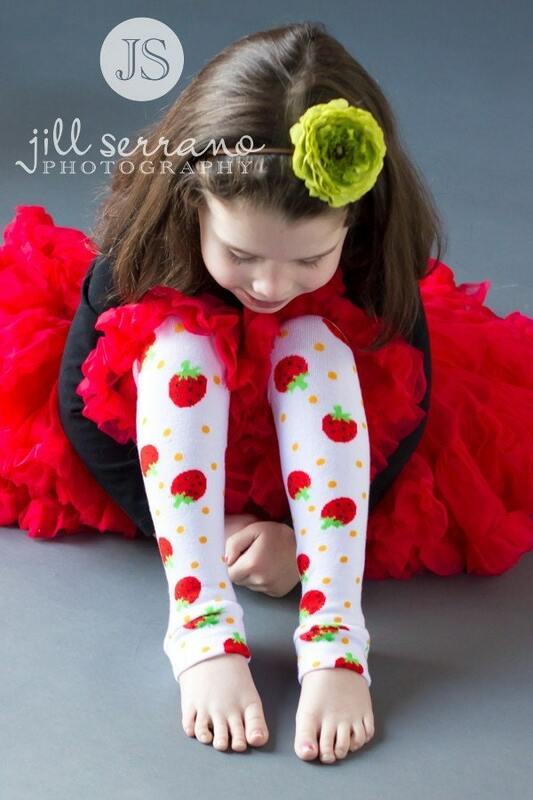 Crawlers Covers & More has more than 400 styles of leg warmers available in their shop, more than any other on Etsy! 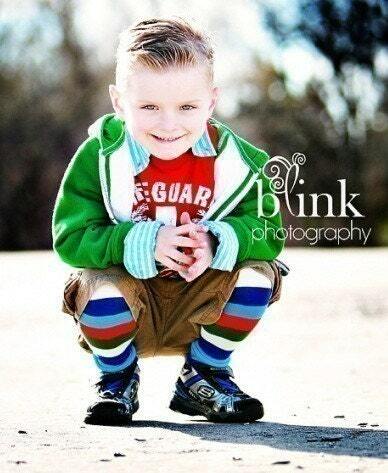 You can't get much cuter than this. They were so kind as to send us two pair of leg warmers to review, and we definitely put them to the test! They fit my 4 year old, as well as my 6 and 9 year olds. We even tried them on a 2 year old afterwards and they fit her as well. My 4 year old wore them while she was ice skating, and they kept her little legs nice and warm. :) Their soft material is very breathable and will work well in warmer months, too. 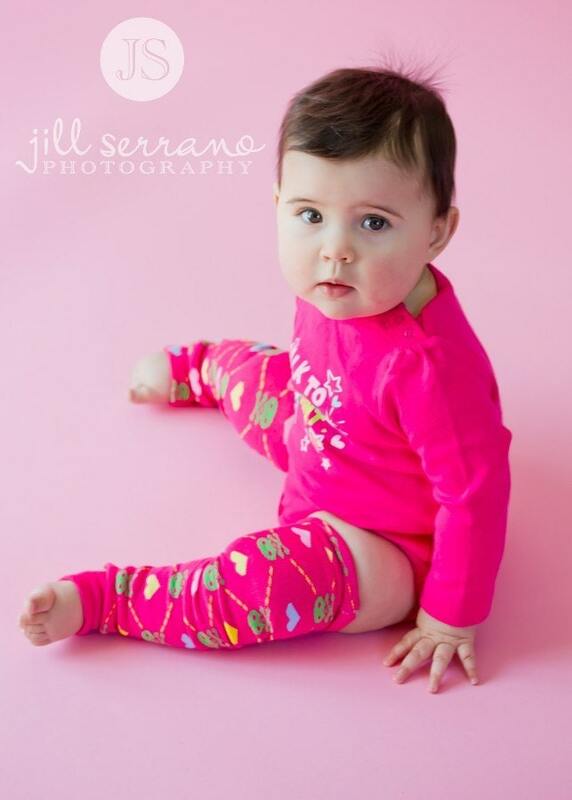 Don't let the name fool ya, these leg warmers will fit bigger kids too! While they are GREAT for diaper changes (no on and off! ), they are so cute and trendy it makes me want to scream. :) They're for boys and girls, as well as arms and legs! So versatile! I personally have made and purchased leggings like these before and they did not hold up to the tests that these did. We put these guys through the ringer, and they're still in perfect shape! I have handed out a few business cards and the pictures alone are starting a little buzz around here! I definitely recommend you trying them out, even if you just order one pair - you will be hooked. GOOD: Only $27 for 5 pair, PLUS free shipping. I have seen similar leggings cost upwards of $16. Lightning fast shipping, cute packaging. OVERALL: With a feedback score of nearly 8000, this shop can definitely be trusted. 100% positive feedback speaks volumes! FREE shipping, and ships out within 24 hours. They also offer a guarantee on their products, which seems to be a rarity on Etsy these days. Crawlers Covers & More is nice enough to offer FOUR PAIR of leg warmers for our giveaway today!! This giveaway will end on 3/15/11 at 9PM CST. To be entered, you must comment on this blog post letting us know what your favorite item from their Etsy shop is. To get extra entries, see below. You get one extra entry for each one you do. ~Fan Crawlers Covers & More on Facebook and let them know 3G sent you! Thanks for stopping by, and good luck!! I definitely fanned crawler covers on facebook. I loved the purple and white striped ones with birdies on them! I love birdies in general.. so it was a given for me! Really cute warmers! absolutely love the Turquoise, Pink, Bright Green and Yellow Thin Striped ones!! Those and the Pink with Large Flowers!! So cute! fanned crawler covers & 3G on FB as well (just noticed that its says keith LOL but its christia!) Shared the link on my FB page and added Crawler Covers to my fav on Etsy! 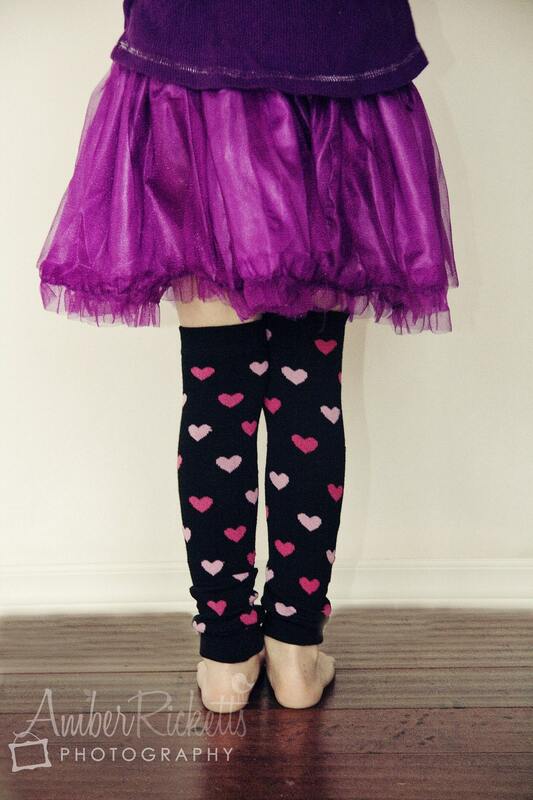 Hands down the Purple with Skulls & Hearts legwarmers! My daughter is on a pirate kick and would love them!! OMG!! Love all of them! Im doing a tutu photoshoot in the summer and definatley would love the bright stripy ones!! The argyles are too cute too! Absolutely adorable!! No way to pick one favorite, there's to many to choose from! I'm a fan of Crawler covers on Facebook! I posted a link to the contest on Facebook! I love the white with pretty polka dots crawler covers! Wow........love all the leg warmers. Yellow with colorful hearts and dots.